Vocal, Music, Music Festival, Flute, Flute Maestro, Maestro. 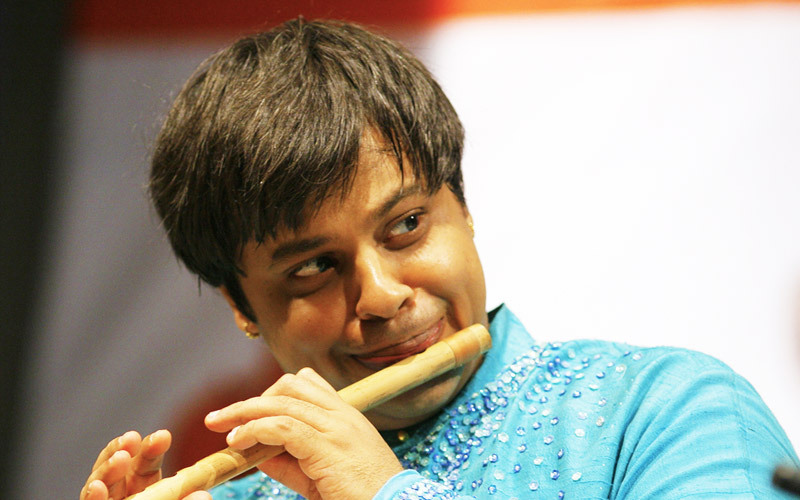 Shashank Subramanyam is a Grammy-nominated renowned exponent of the Bamboo Flute from India and specialises in Indian Classical Music. He was a child prodigy and began performing from his age of 6 in 1984 and has performed in the top concert circuit for over three decades. Shashank Subramanyam was born in Rudrapatna, India, to Hemalatha and Prof. Subramanyam. His forefathers belong to Tirunelveli dist of Tamil Nadu. He was trained in Carnatic Music by his father and by vocalists R.K. Srikantan, Palghat K.V. Narayanaswami, and Hindustani music under Pandit Jasraj. Shashank is married to Shirisha, a Bharatanatyam dancer. He had no Gurus for Flute playing and was self taught. Shashank and Shirisha have a daughter Swara and son Samvit and live in Chennai, India. Shashank performed for the general public in 1984 for the first time at the age of 6. 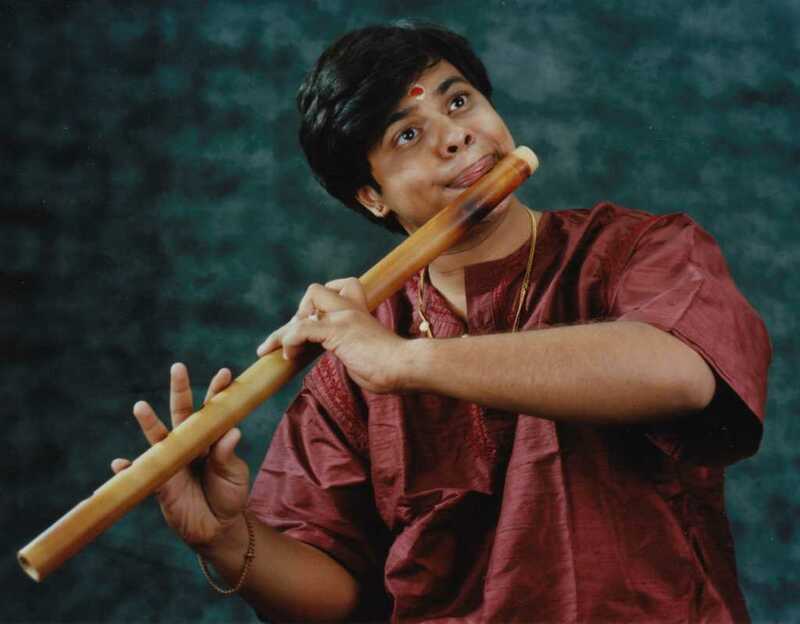 Shashank began performing at the top circuit in 1990 with major performances in Adelaide, Australia, Kuala Lumpur, Malaysia and in Singapore followed by his major performance at Shastri hall in Dec 1990. 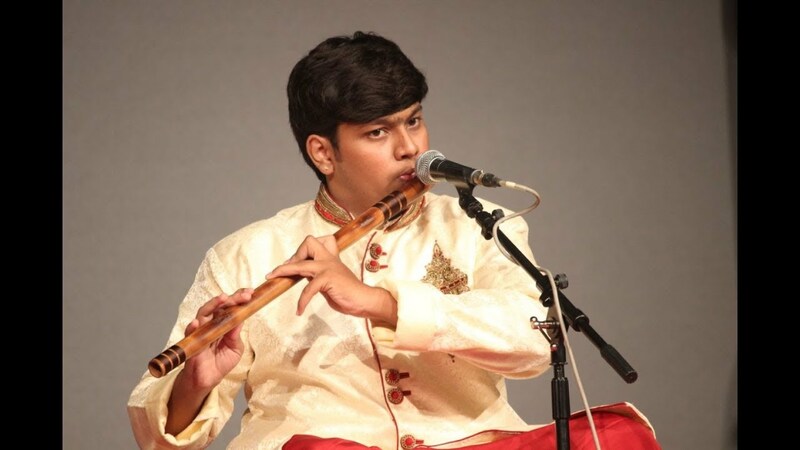 His career-defining moment came when the Music Academy invited Shashank, just 12 years old, to perform in the senior most performance slot "SADAS concert" at The Music Academy, Chennai 1 January 1991. 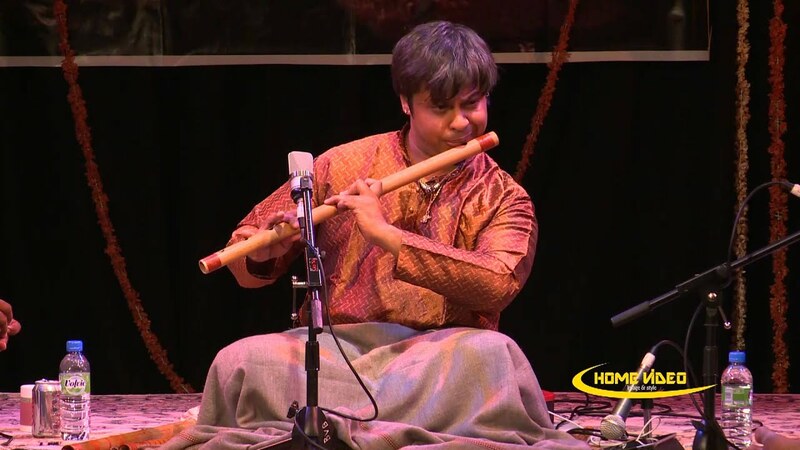 Shashank Subramanyam performing the Sadas concert at The Music Academy. 1 Jan 1991 Shashank has worked extensively presenting collaborative performances with host of musicians from India and around the world including John McLaughlin, Paco de Lucia, Wuppertal and Shanxi Symphony Orchestras, The New Jungle Orchestra, Mikkel Nordso, Terry Riley, Ustad Shahid Parvez, Zakir Hussain, Ustad Sultan Khan, Pandit Vishwa Mohan Bhatt, Ronu Mazumdar, Ustad Shujaat Khan, and Debu Choudhury. Shashank performs in a wide range of concert environments from the pure Indian classical, Symphonies, Jazz, Films and crossover projects. He has led many ensembles and also has been a guest artist on many famed bands like Remember Shakti, New Jungle Orchestra, Blue Lotus, etc. Kalaimamani' the state award / title from the Tamil Nadu Government in the year 2001. Empaneled artist of the ICCR under Outstanding / senior category since 1995. Shashank was awarded a direct "A" Grade ranking in the All India Radio and Doordarshan (TV) at his age of 13.